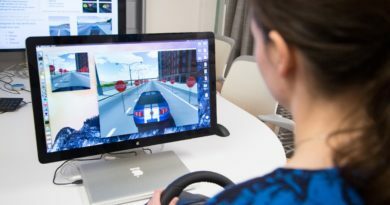 TORONTO – Cox Automotive Canada and the Cox family of companies, Manheim Edmonton, vAuto, VinSolutions, Xtime, DealerTrack and NextGear Capital, have announced their support for the community of Fort McMurray, Alberta. Through its Cox Cares community programming, Cox is donating $30,000 to the Canadian Red Cross to support the victims of the Fort McMurray and area wildfires. “Like all Canadians, we have seen the devastating images from Fort McMurray. 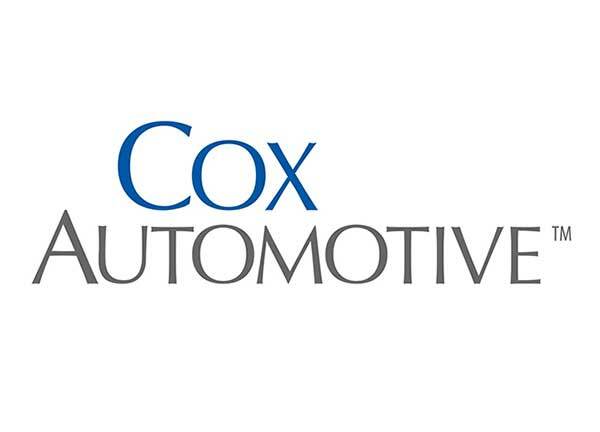 We know that some of our employees have family and friends who have been affected and we have been moved by the resilience of the community and our thoughts are with them at this challenging time,” said Maria Soklis, president, Cox Automotive Canada. As part of the initiative, Cox Cares will also match its employee donations to the Canadian Red Cross Alberta Fires Appeal. 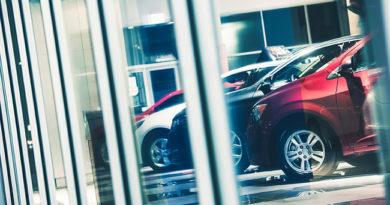 In addition, Manheim Auction locations across Canada will accept new and gently used clothing and other donations, which the company will ship to Alberta and distribute to Fort McMurray evacuees. Industry partners who would like to help can contact Cheyanne Wall, Manheim Edmonton, 780-784-5555 or Cheyanne.Wall@Manheim.com. Fort Mac Firefighters – May 8, 2016 CREDIT Capt. 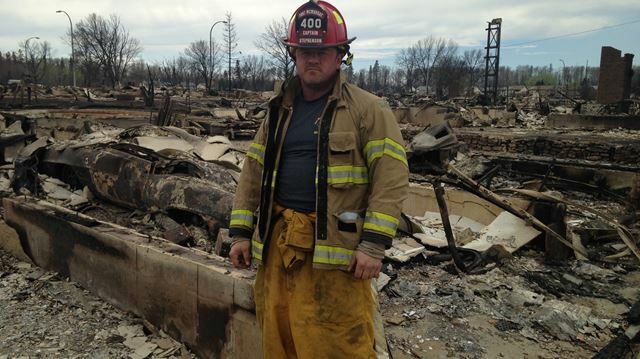 Matt Collins ROBI-59, 60: Mark Stephenson, a firefighter with the Fort McMurray Fire Department, stands among rubble on Sunday in the west side central area of the city.